Do you share your social media account password's with your partner? #Mampintsha "discovered" #BabesWodumo when she was just SIXTEEN. 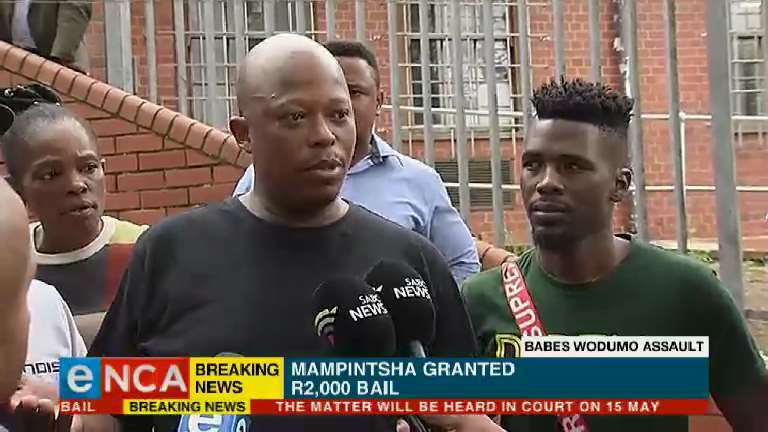 Mampintsha was TWENTY-EIGHT at the time.